A young boy was hospitalized on Monday after being struck by a vehicle and sustaining a serious injury to his left leg, police said. 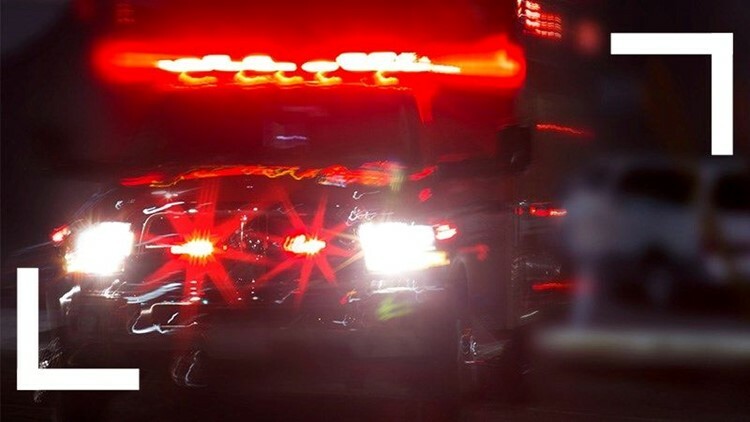 SAN DIEGO (CNS) - A young boy was hospitalized on Monday after being struck by a vehicle and sustaining a serious injury to his left leg, police said. The child's family was walking on the north side of the street looking at Christmas lights on the south side of the street when the 7-year-old boy stepped from the north curb into the street and was struck by a 2006 Lexus sedan driven by a 55-year-old male headed west on Newport Avenue, Buttle said.